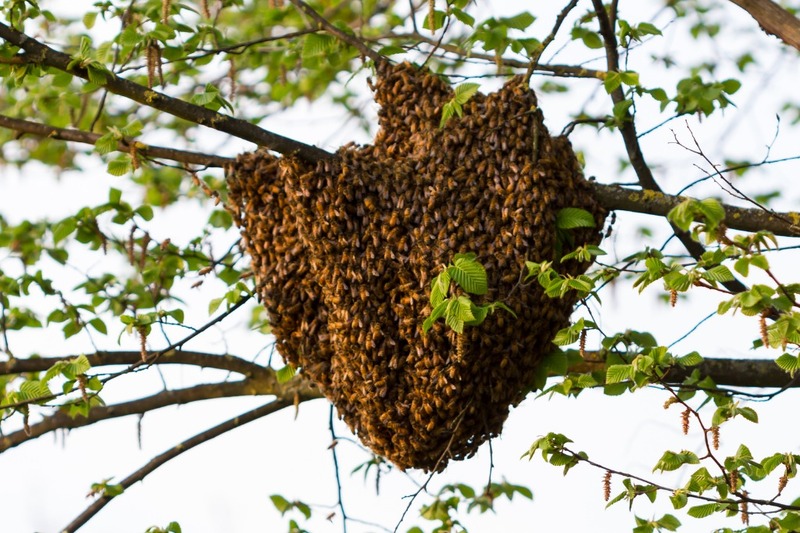 If you see a swarm of honey bees in your garden or in a public area, and would like to have it removed, then contact your nearest swarm collector. Before you ring, however, it would be helpful to consider the following questions, which the beekeeper is likely to ask on the phone. Are they honey bees? If you aren't sure, make a note of the number, colour, and behaviour of the bees so that the beekeeper can make their own assessment. The best thing to do is to take a photo on your phone and send it to the beekeeper. 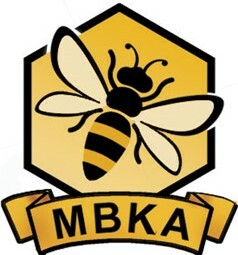 To the best of your knowledge, how long have the bees been in their current position? How big is the swarm (tennis ball, rugby ball, etc)? Where is the swarm? Are they accessible? Are they in a tree, in a shed, etc? If in a tree, how far off the ground are they? Will the beekeeper need a ladder? Will the beekeeper need to climb over any fences or walls? Will the beekeeper be able to find them? Can you describe where they are, and will someone be there when the beekeeper arrives? After considering the above, please phone your nearest swarm collector.